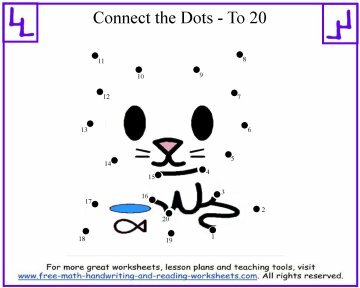 These printable dot to dot kids puzzles are a playful way to make learning how to count numbers fun. 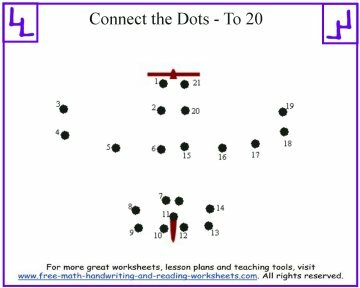 Each activity below is designed for children that are just learning how to count to twenty--a skill we are currently working on in our house. 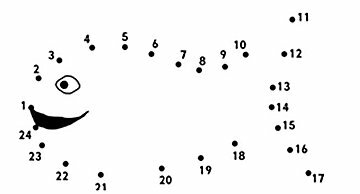 When your child is done with the puzzle, make sure to have him or her color it in. 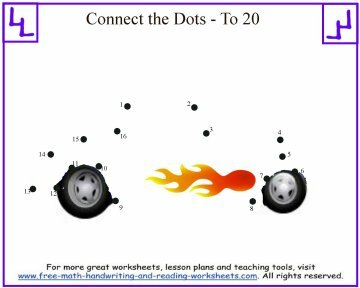 If your child is having problems with the worksheets, be sure to review the lessons on counting and numbers at the bottom of this page. 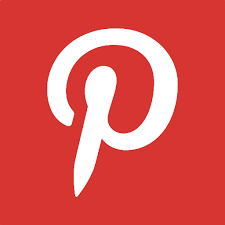 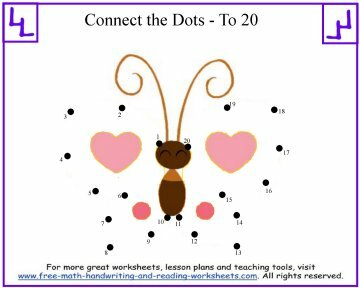 Click on the pictures below to open up a printable connect the dots activity sheet.